Eagle F1 Asymmetric has Goodyear's Active CornerGrip technology for commanding dry grip and ultra high-performance handling. Active CornerGrip technology helps maintain even tread pressure to enhance grip while cornering. Next-generation polymer tread compound enhances grip on dry roads, and enhances wet traction. Rim protector helps protect wheels against accidental curb damage. Eagle F1 Asymmetric 3 is Goodyear's premium ultra high-performance summer tire for commanding traction and precise handling in wet and dry conditions. 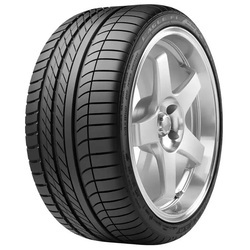 The tire's asymmetric tread pattern offers powerful traction in turns and enhanced wet traction. This tire is tuned for ultra high-performance suspension systems. Grip-boosting tread compound enhances road adhesion for superior traction. The solid center rib helps to provide quick response and accurate on-center feel. Eagle F1 SuperCar 3R is equipped with racing-derived tread compound that helps to deliver superior performance in dry and damp conditions and provides consistent lap times. Eagle F1 SuperCar 3R has an asymmetric tread design with large and aggressive pattern ribs that helps to provide phenomenal grip and precise steering response. Its Combination Grip Technology helps to provide superior grip while cornering, allowing the vehicle to maneuver with more confidence under corner braking and acceleration. 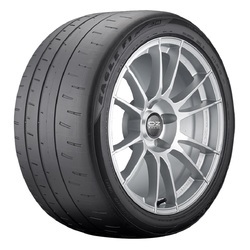 Eagle F1 SuperCar 3R tire is lghtweight, racing-derived construction that results to reduce unsprung mass for enhanced steering and handling precision and temperature stability. 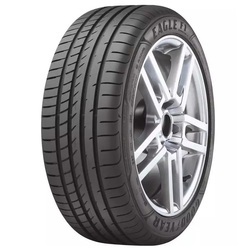 Eagle F1 Asymmetric 2 is Goodyear's premium tire for ultra high performance driving in summer months, built for responsive handling and control in both dry and wet conditions. 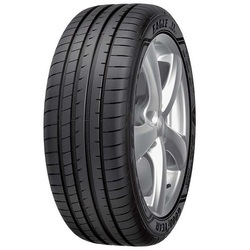 Eagle F1 Asymmetric 2 has a tread compound with motorsport resins that helps provide superior dry handling. With active braking technology offers enhanced stopping power on wet and dry roads. Lightweight, racing-derived construction helps reduce unsprung mass for enhanced steering precision and handling. Advanced tread block pattern helps reduce excessive road noise. Welcome to Enkei Wheels. ENKEI custom wheels deliver the latest in wheel designs, composite alloy technology such as, casting forged processes, rigid testing that must pass stringent JGTC Standards and unsurpassed manufacturing facilities. Enkei is dedicated to perfection and delivers the best in aftermarket wheels. Enkei wheels are engineered to pass rigorous testing. In fact, Enkei established its own test standard called Spec-E which is tougher than JWL requirements. Enkei's Spec-E test setting requires a higher drop point in the impact test and 20% more cycles for the rotary bending fatigue and dynamic radial fatigue tests than JWL standards. 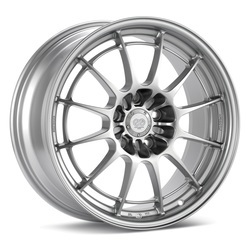 The Spec-E represents Enkei's confidence in its technology and quality of Enkei wheels.